One of the best iPhone 11 concepts we have seen so far. Do you agree? 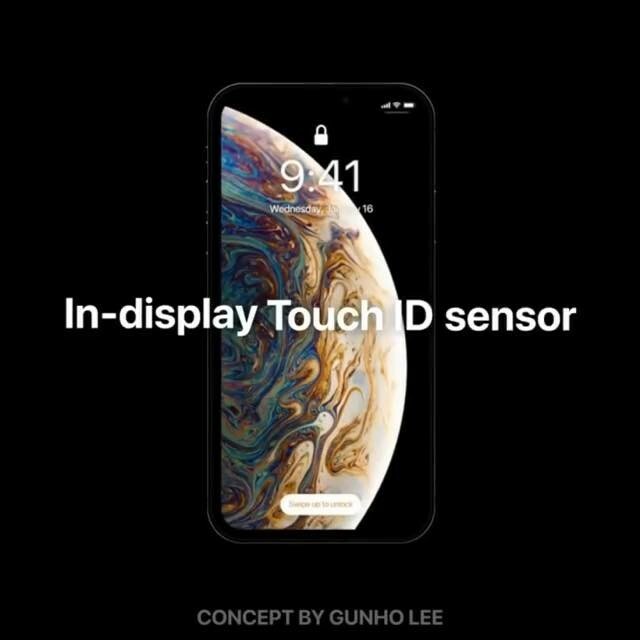 I’m sorry but anyone still hoping for TouchID will be sadly mistaken. It’s the past. Let it die. FaceID will be in its 3rd year this year — TouchID ain’t coming back. really this is the new iPhone? @manuelsilva_69 open your eyes ios users!!! !